Announcing ShareASale?s Party ?Under the Stars? at?Affiliate Summit East in New York City. Don?t forget to RSVP to save your spot! WHO:? ?Any ASE attendee ? RSVP only! Just a short walk from the Marriott Marquis, ARENA is a beautiful venue with lots of artistic flair. The venue was ?renovated to offer an ultra-modernized state of the art facility accented by the elegance of the venue?s original 1920?s architecture.? 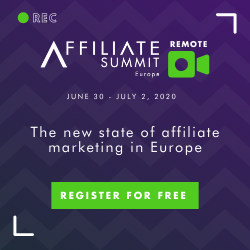 Join us as we get excited and usher in another Affiliate Summit! Can?t wait to see everyone!